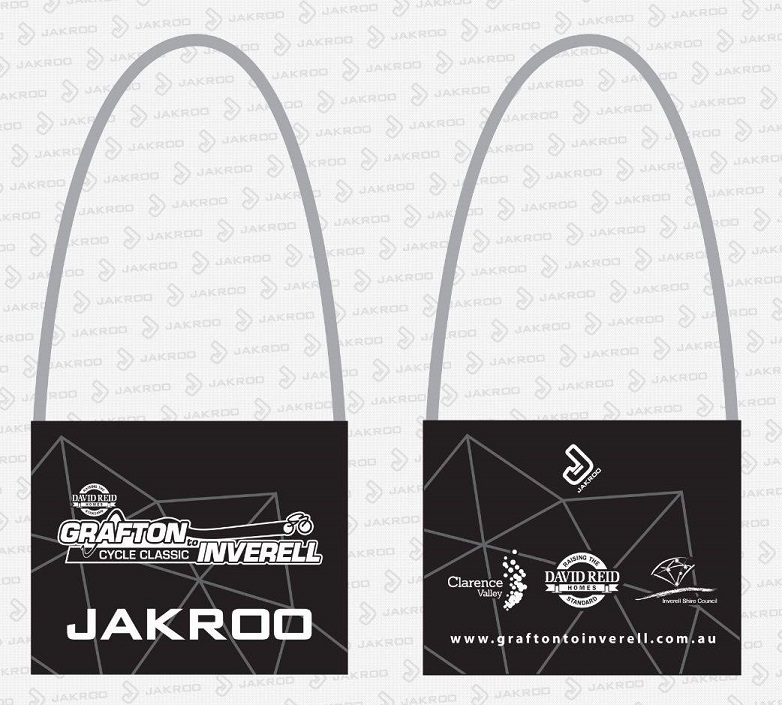 G2I 2019 APPAREL by JAKROO! 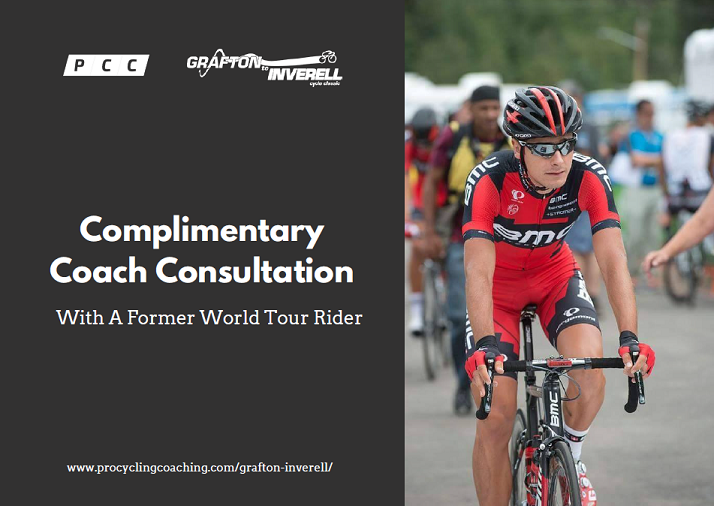 Great Features of the Grafton to Inverell Cycle Classic – New and Old! 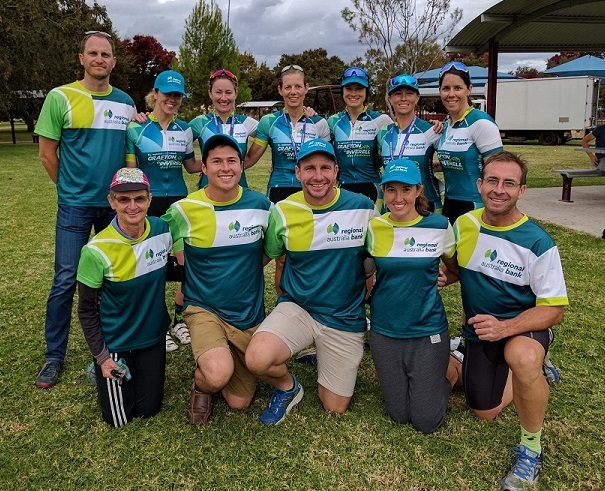 We are pleased to announce that the Regional Australia Bank are returning for a third year as Naming Rights Sponsor for the Grafton to Inverell ‘des Femmes’, ensuring that women have their own race category. 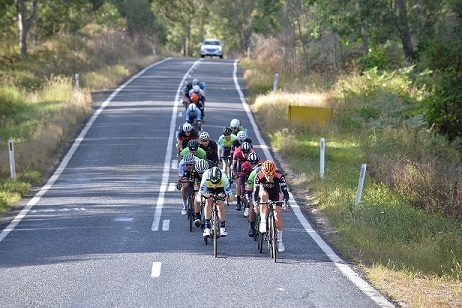 The Regional Australia Bank are proud to encourage equality and diversity in such a prestigious regional cycling event which is unique in enabling women to race the full 228km distance. 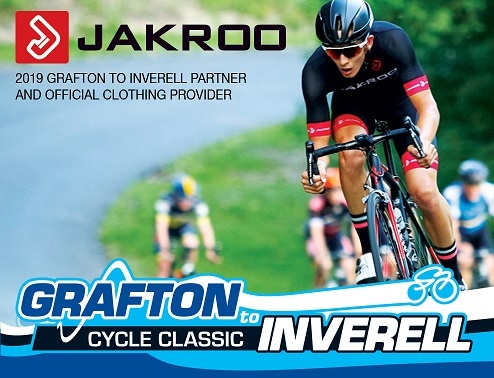 We would like to welcome JAKROO as our new David Reid Homes Grafton to Inverell Cycle Classic partner and official clothing provider in 2019. JAKROO specialise in creating full-custom pro design cycling kit. JAKROO Pro Custom is inspired by you and created by them. They offer free full-custom pro design, unlimited logos & colours, 3D review & approval center, a wide selection of products and a 2 week delivery. 2019 G2I Entries Now Open! 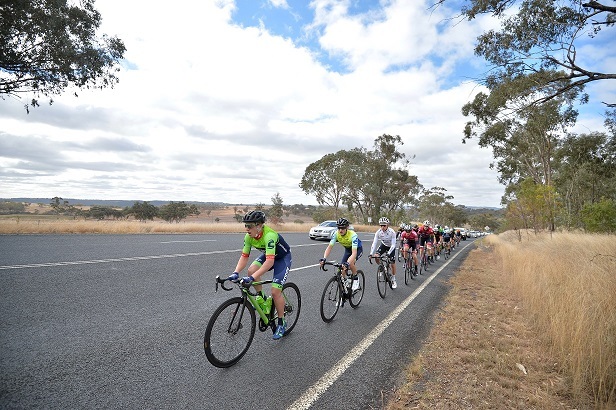 Entries are now open for the 2019 David Reid Homes Grafton to Inverell Cycle Classic! We are very pleased to again have David Reid Homes as our major partner for the 2019 David Reid Homes Grafton to Inverell Cycle Classic. With their support we look forward to staging another great event next May.